Why was he feeling so down? Sure, he'd had to quit his job and move to another house in another state to stay near his kid, but he'd welcomed the change. And the ink on his divorce papers had been dry for over three years, so why the sudden blues? The house Trent Cooper just moved into holds a dark secret. After quitting his job and relocating to another state to be near his son, Trent moves into a forty-five-year-old house in an aging neighborhood. 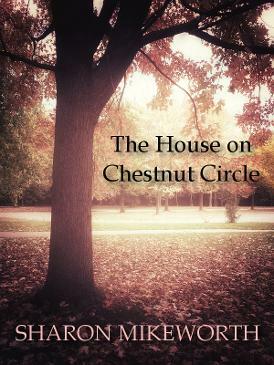 But the home on Chestnut Circle holds a tragic secret, and little does he know how profoundly it will impact his life. He begins to notice a pervading feeling of sorrow. When he learns the previous owner took his own life there, he can't deny it's coming from the house.